LAHORE: Pakistan Muslim League-Nawaz (PML-N) leaders reached Nawaz Sharif’s Jati Umra residence in Lahore Wednesday to offer condolence over the sad demise of Begum Kulsoom Nawaz. Prominent amongst others who reached Jati Umra included Senator Asif Kirmani, Javed Hashmi, Khurram Dastagir, Rana Tanvir Hussain, Pervaiz Malik and Khawaja Imran Nazir. The visiting leaders expressed sad sentiments over the demise of Kulsoom Nawaz saying every Pakistani was saddened over this tragic incident. 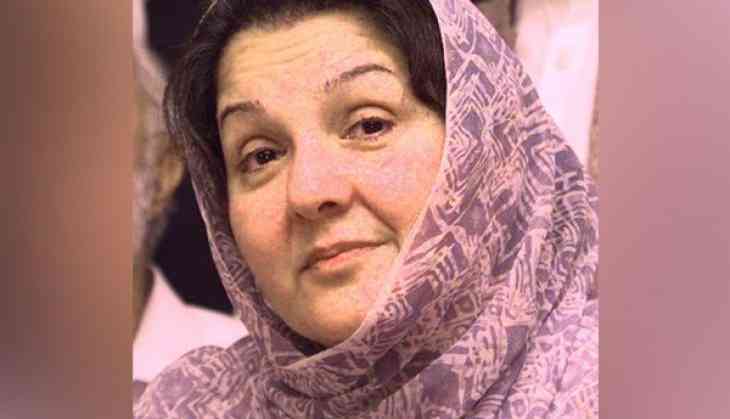 They termed passing of Kulsoom a great loss for the family and her services for democracy would be long remembered. Senior politician Javed Hashmi told media that Begum Kulsoom Nawaz was a brave lady who fought for democracy. He added that they were with Nawaz Sharif in his tough hour. Khurram Dastagir said that an era of bravery and courage had ended, adding that the former first lady was the mother of democracy. He prayed for eternal peace of the departed soul. The security around Jati Umra residence has been enhanced. Moreover, PML-N President Shehbaz Sharif left for London to bring back the body of the former first lady who, according to family sources, would be laid to rest at Jati Umra.